It takes a village. 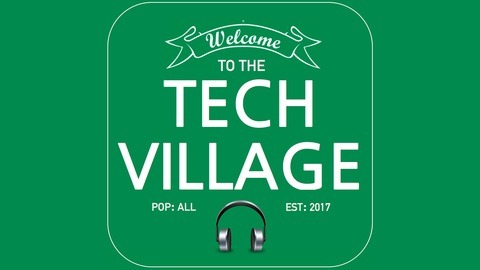 Each episode co-hosts Lauren Malhoit, Matt Oswalt and Yadin Porter de Leon bring in members of the technology community (our village) so that they can provide the listeners with their unique experience and perspective on a range of topics. 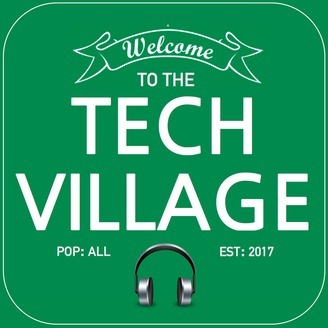 Each episode is designed to help the members of the tech community move forward with their skills and advance in their careers. Lauren (@malhoit), Matt (@Mierdin) and Yadin (@porterdeleon) talk about health, wellness and vodka with Vic Camacho (aka @Virtual_Vic) to dig deep into the excuses we all make that prevent us from being healthy while getting all of our work done.